Ideal for inner city living, apartments or small living rooms, our two seater Chesterfield sofas are perfect for those who don’t benefit from having a large amount of space. Why compromise on style just because of space? 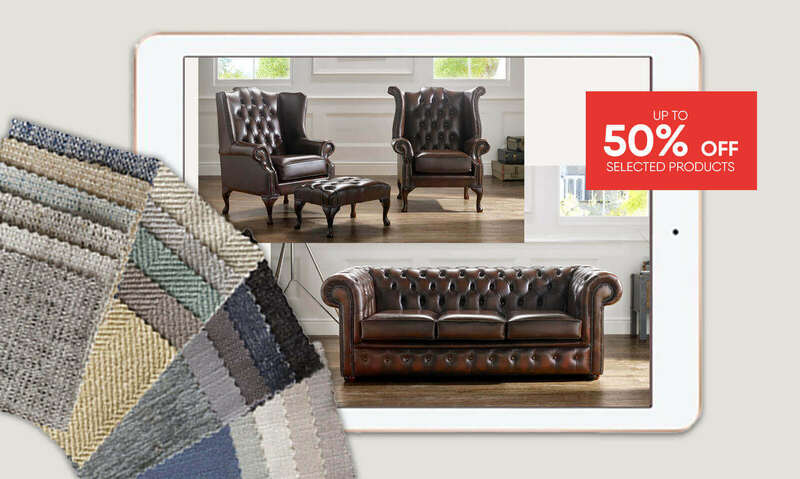 You shouldn't’t and that’s why we’ve created these two seater sofas – perfect for home or work. From velvet options, crushed velvet styles to vibrant fabric colourings such as amethyst and duck egg – you’re sure to find the best two seater money can buy, with Designer Sofas 4U. As all of our sofas are handmade right here in our workshop in Blackburn, we also pride ourselves on being able to craft the perfect one for you so if you can’t find exactly what you’re looking for, be sure to enquire about our made-to-measure service. We can give you a number of free swatches to make your buying decision easier, then simply sit back and let us do the hard work. If you’re looking for that antique country look, or something super sleek and contemporary, we’ve got the one for you and it can be with you in as little as three weeks. That’s why our sofas are favoured by the likes of Eastenders, Hilton Worldwide, Coronation Street, Legoland and many more! 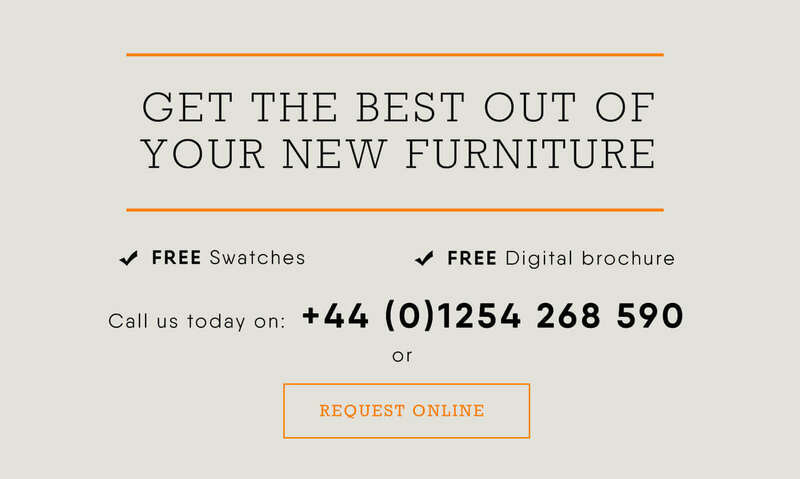 Get in touch today and help us help you find the two-seater sofa of your dreams.